It is the 6th day in our printables summer countdown, and we are giving you something a little different today. We have a summer matching game for you and the kids. 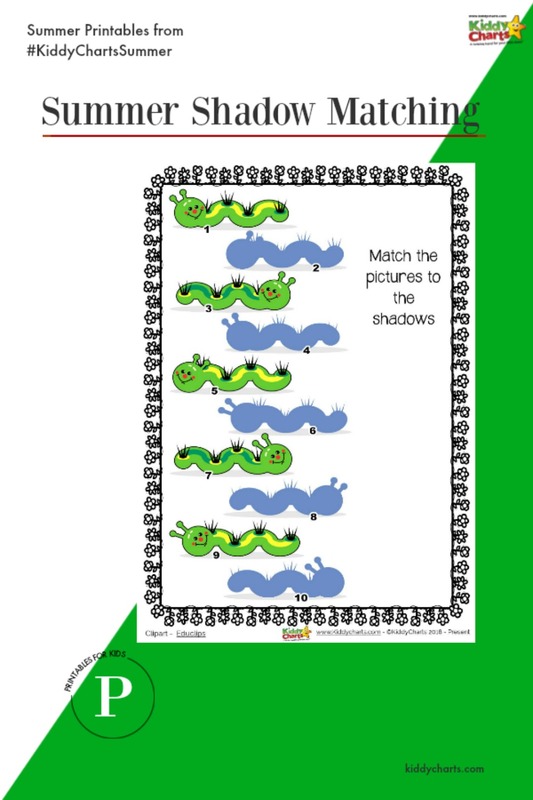 These lovely caterpillars seem to have got a bit separated from their shadows, and need your child’s help finding them again… match up the caterpillar with his shadow for a bit of nature, summer-time fun. 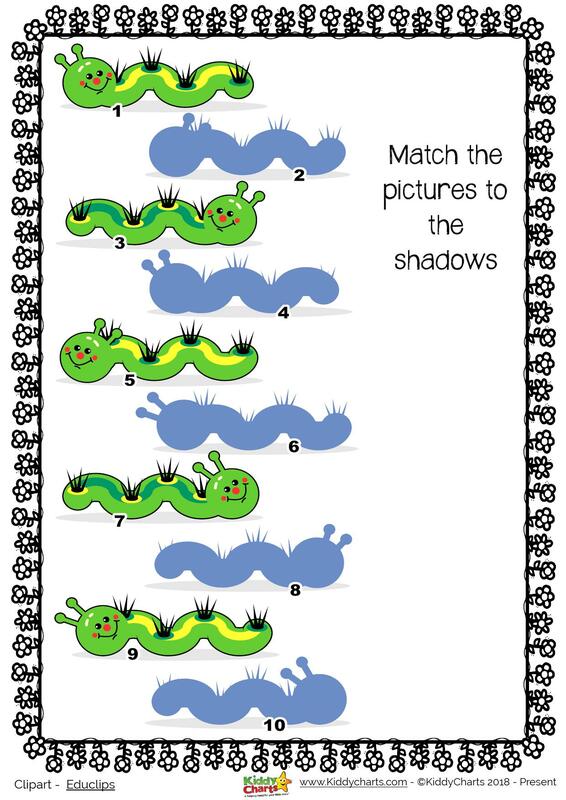 We think that these caterpillars are incredibly cute – but can the kids tell which shadow goes with which? It is harder than it looks! If this isn’t for you, we have a lot of printables already in this series, so do go and check them out as well. From connect the dots, to mazes, there is something for everyone. 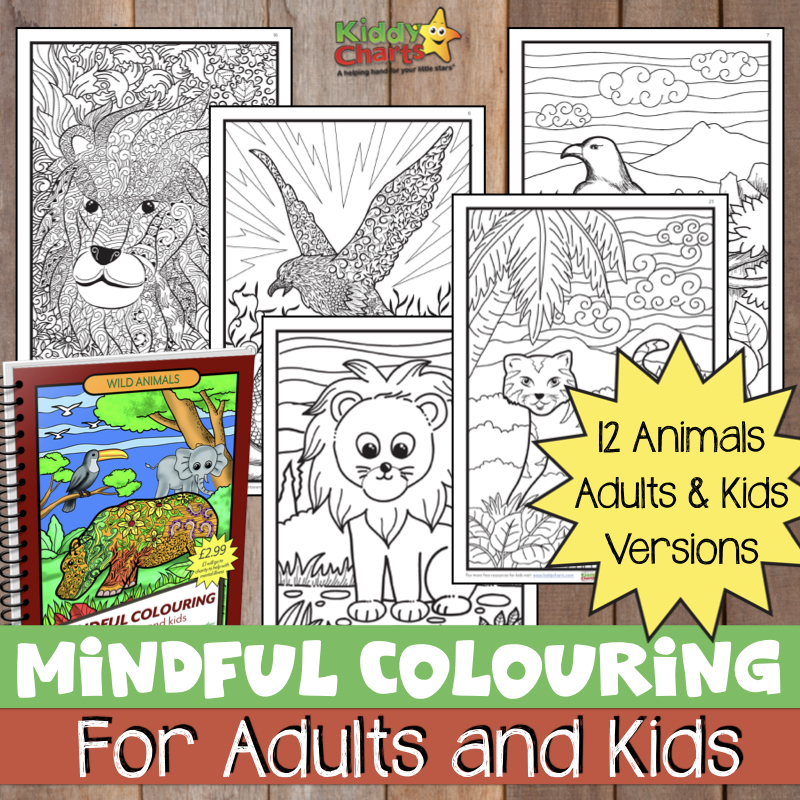 This is one of many printables on the site of course, and we have lots in the series, and a new one each week outside of this special countdown, so why not sign up to make sure you get these great activities for your kids? To get this summer matching game though, all you need to do is click on the image below and it’s yours! we can’t get over quite how sweet these little caterpillars are. Do come back tomorrow for another activity, and check out the summer giveaways we have as well of course too!